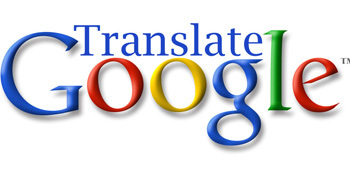 Google's free online language translation service instantly translates text and web pages. It will help the authors of ARIPD Journals to translate their research papers from native to English (especially for the authors whose language is not English). Use the following link in this regard. It is wise to review your paper after translating the paper through Google Translator.